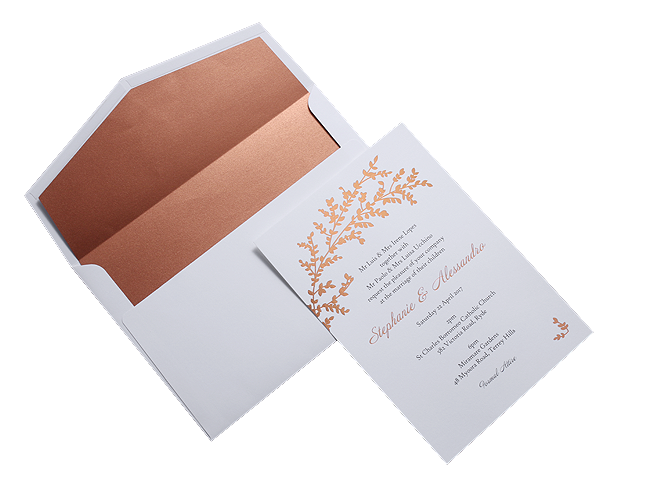 Wonderful way to astonish your wedding is organizing anexquisite wedding stationery package. 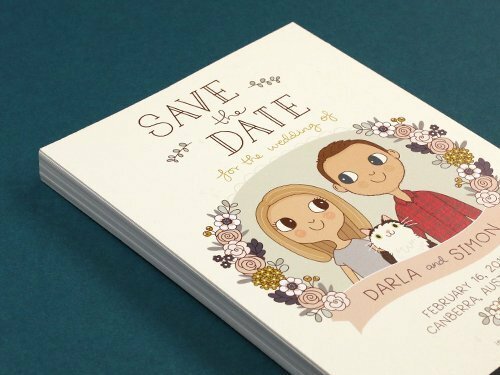 Make your beloved ones to enjoy and follow the trajectory to the wedding together. 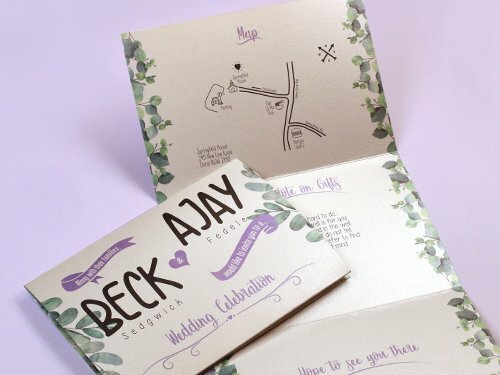 RSVP, Map & Information Cards, Belly bands, Wishing Well to specialize the day. 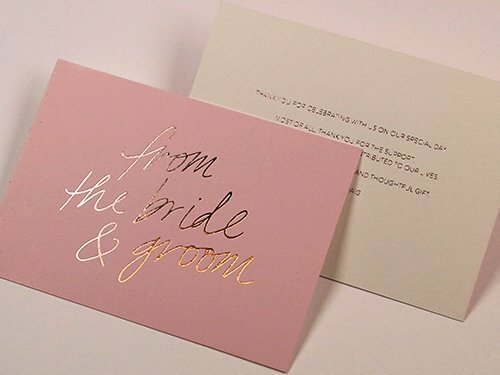 Heart throbbing beginning for your special day. 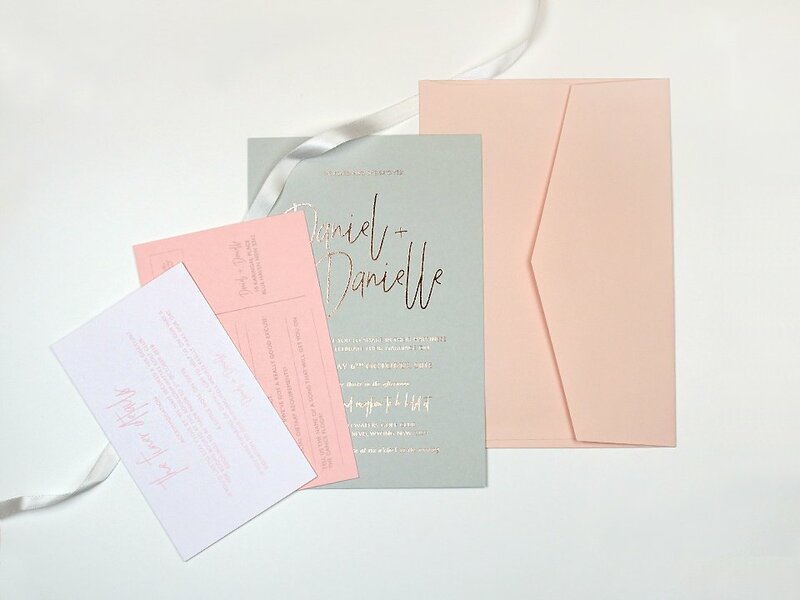 Save the Date cards are the rightful start for wedding preparation. 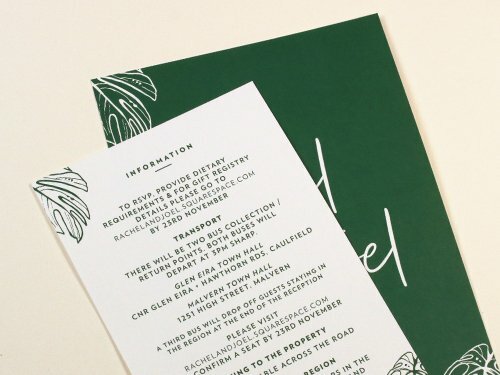 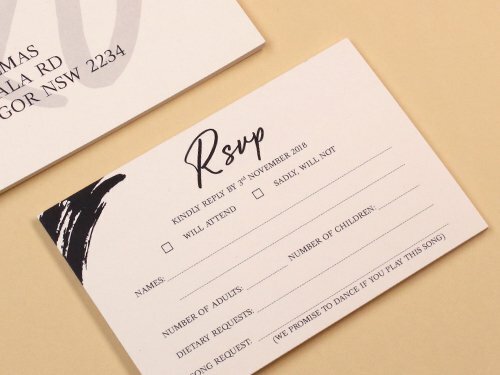 Allure the guest with your own customised RSVP cards. 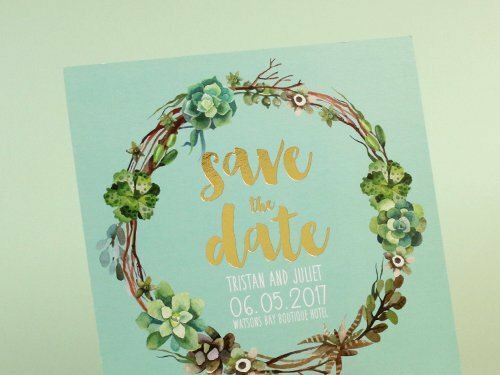 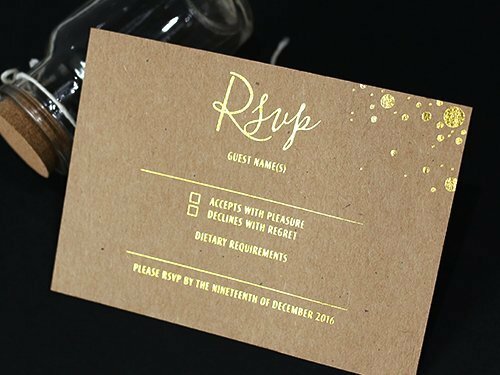 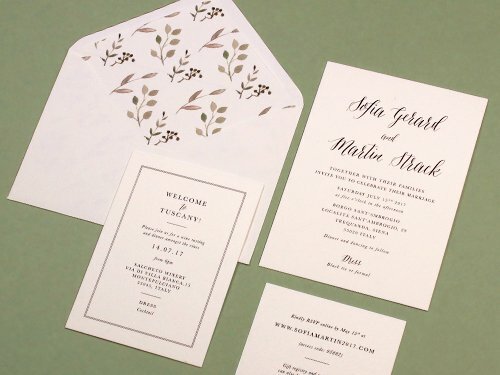 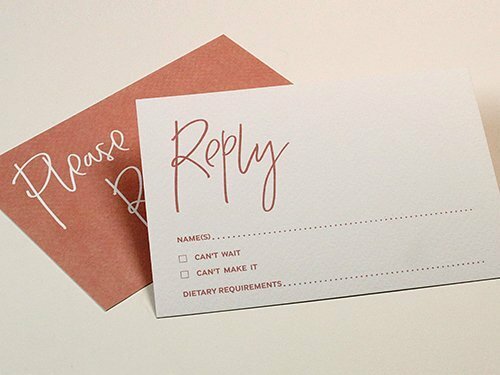 Let’s see if they can refuse the invitation after seeing your specially made RSVP. 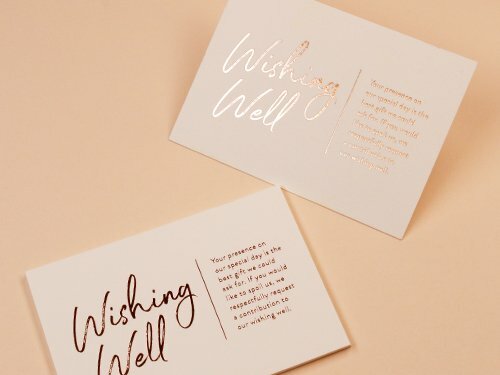 No pressure on your guests, but they won’t be able to take their eyes off from your wishing well cards once they encounter your customised wishing well cards. 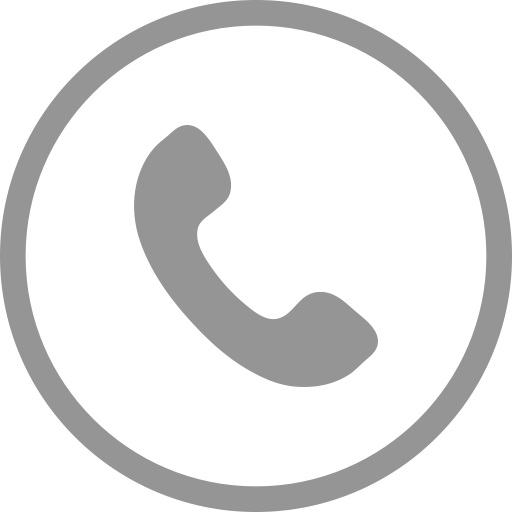 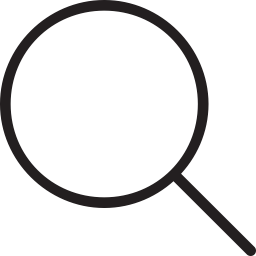 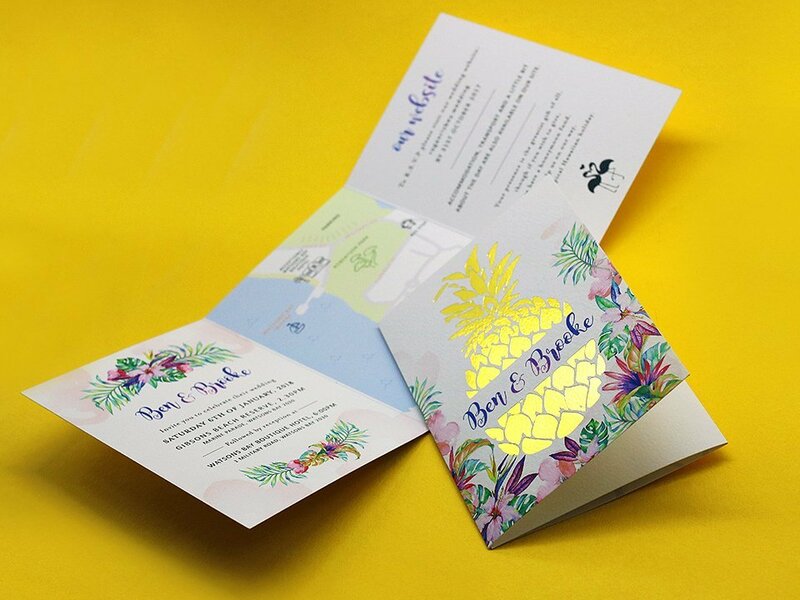 The important details of your wedding day can be envisaged in most attractive way. 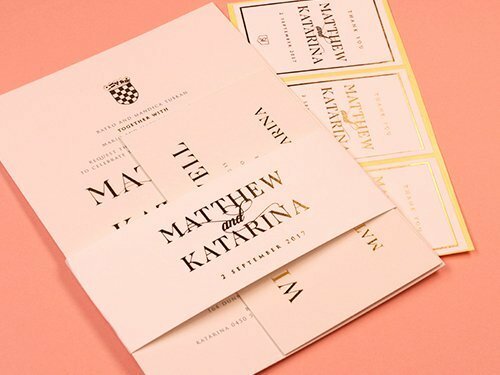 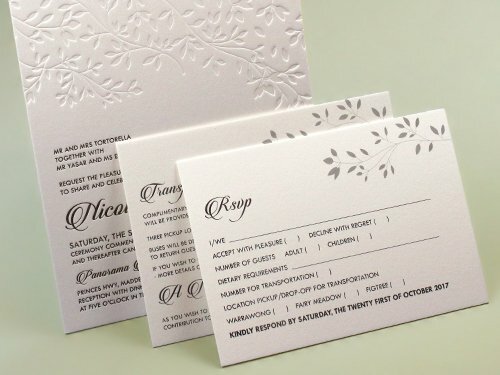 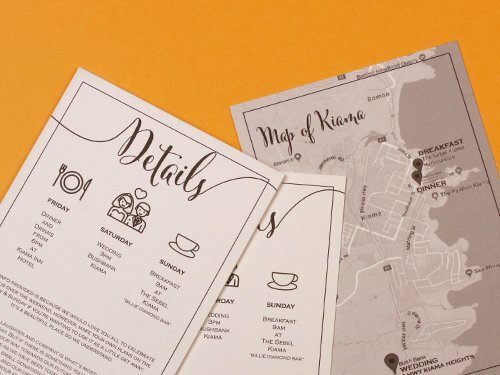 Have your wedding details card printed with various way to impress your guests. 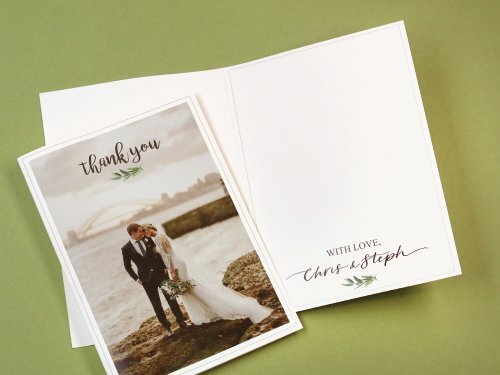 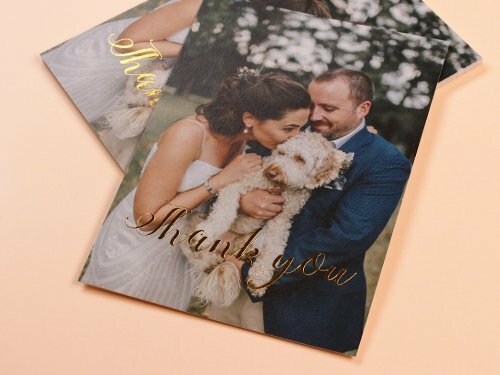 Finish your event with the beautifully crafted Thank you cards. 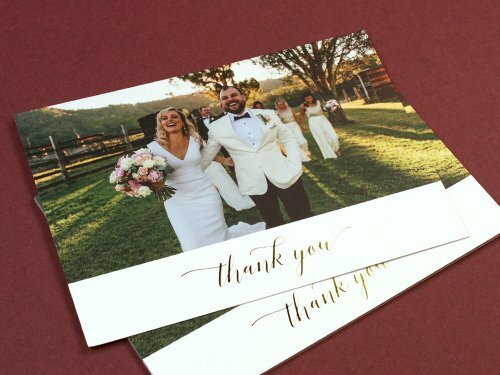 A fantastic way to reminiscence the event and share it with all the guests you have been together with. 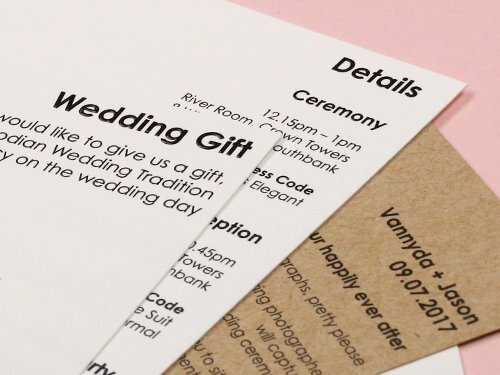 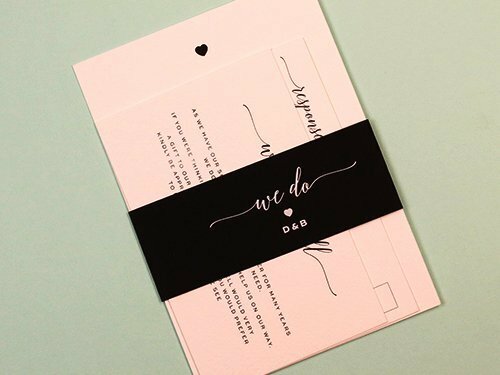 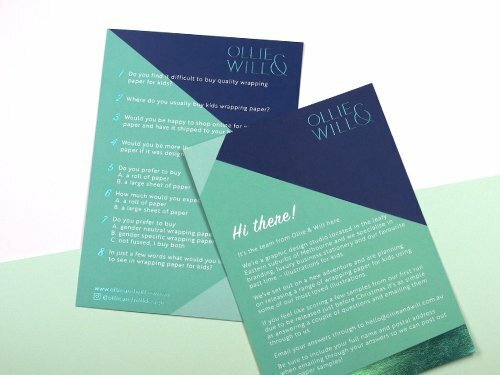 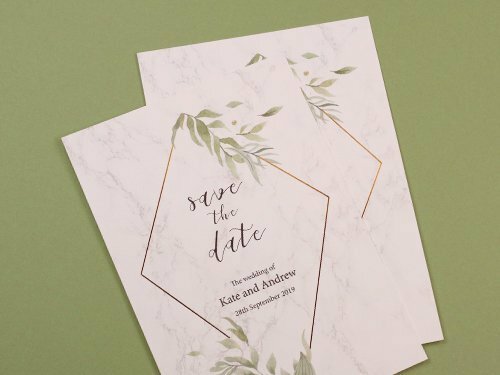 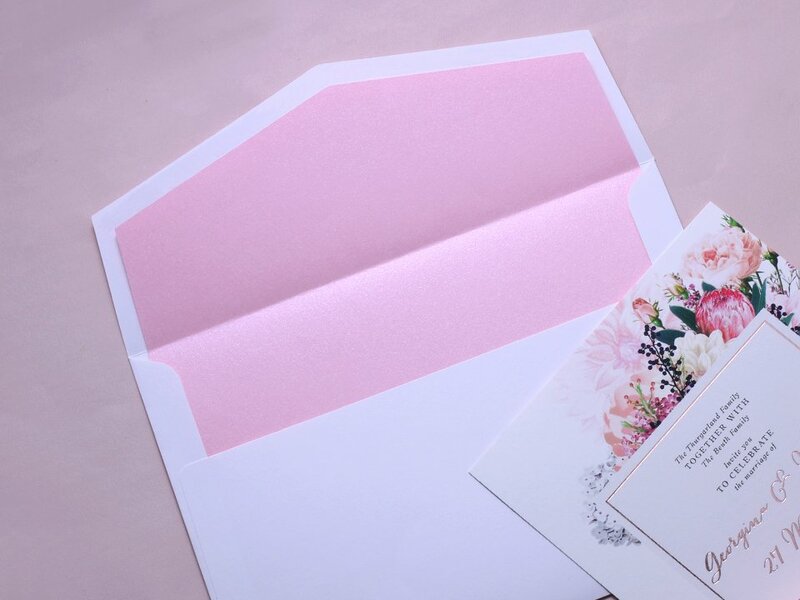 You can either print your own envelope design or consider our various ranges of ready-made envelopes to complete your wedding sets. 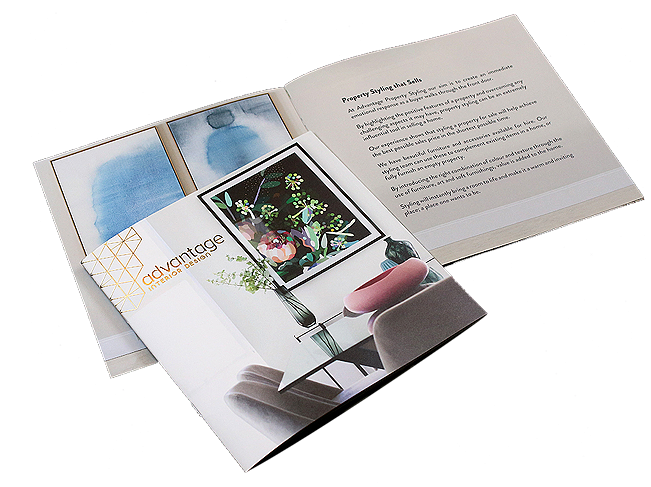 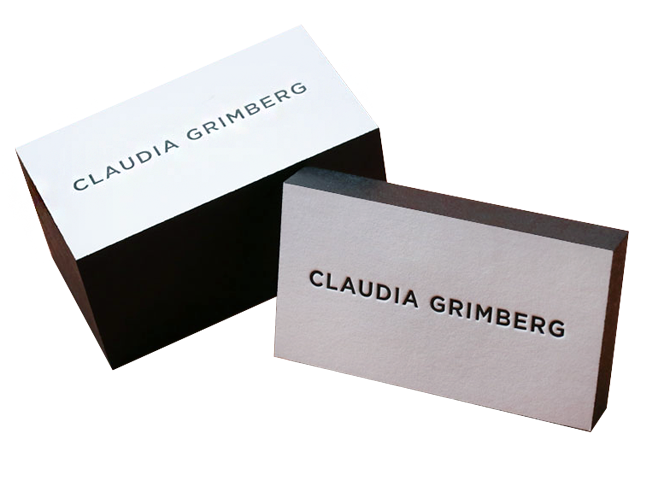 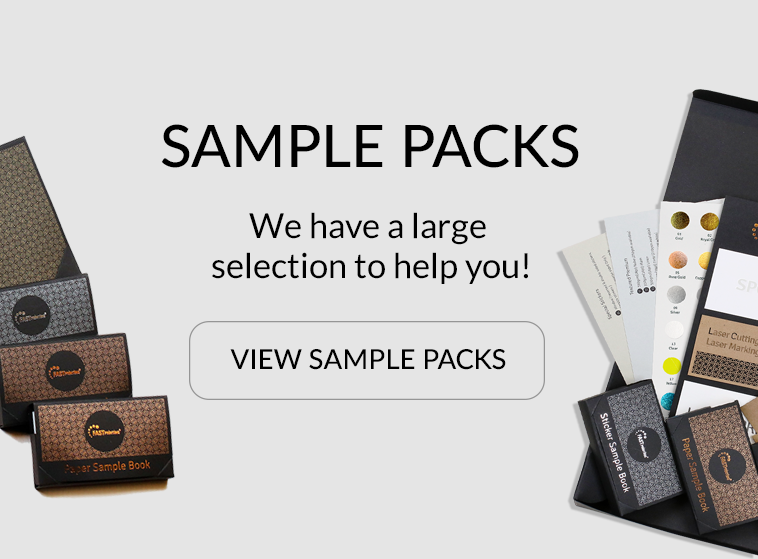 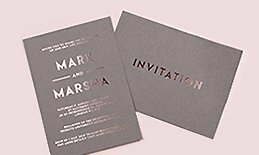 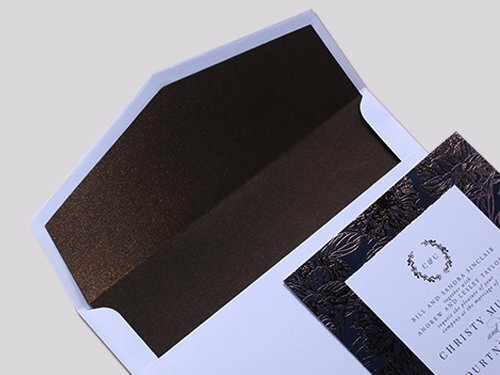 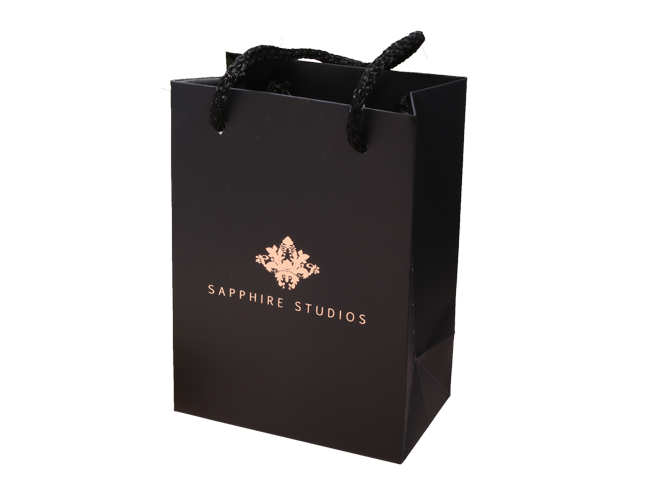 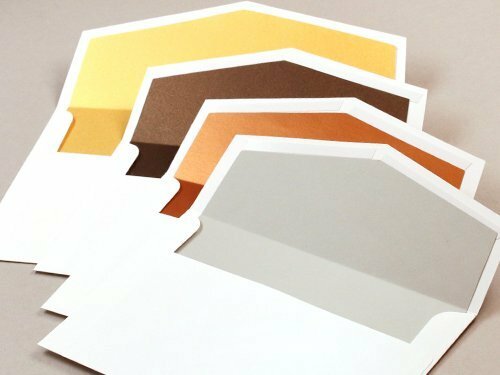 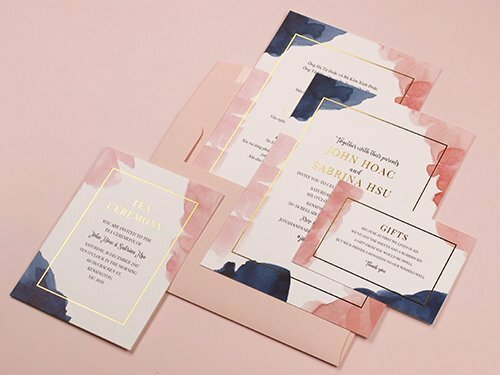 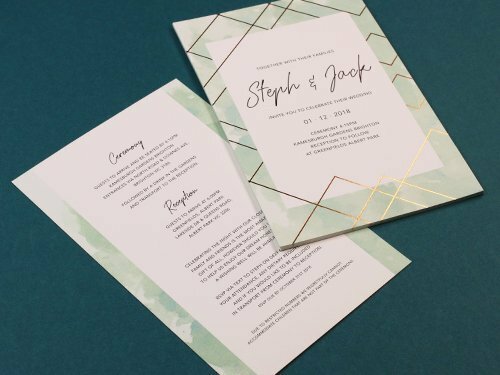 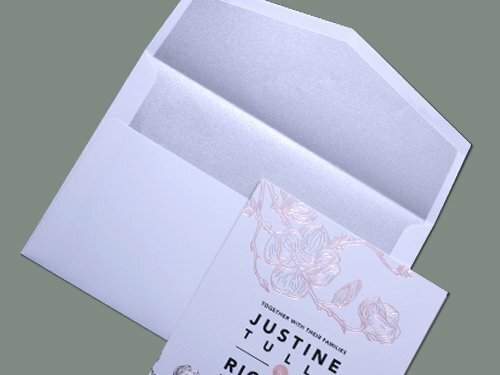 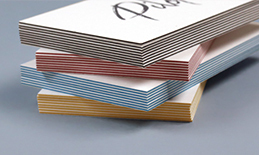 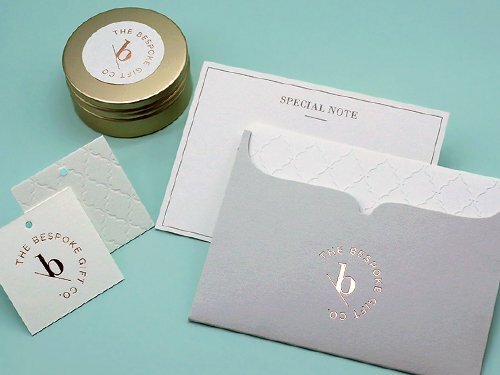 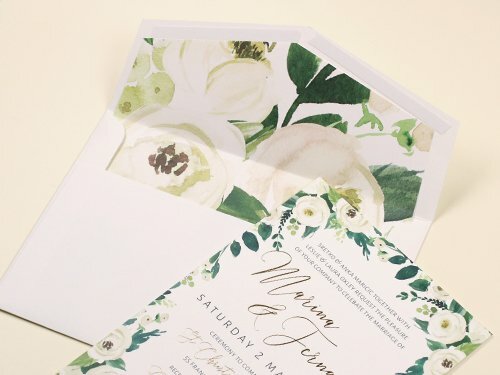 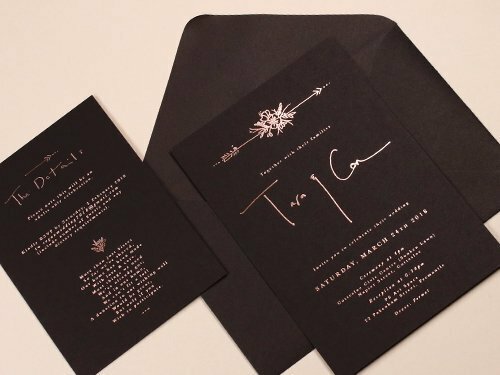 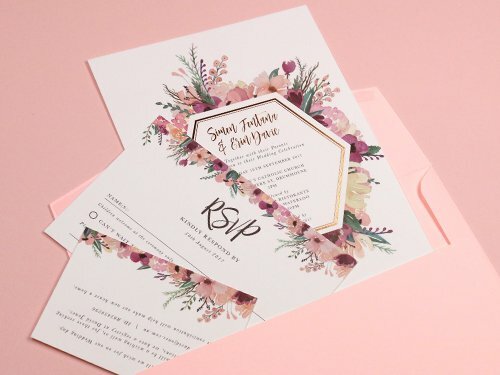 Envelope liners can further accomplish the perfection of your wedding invitation package. 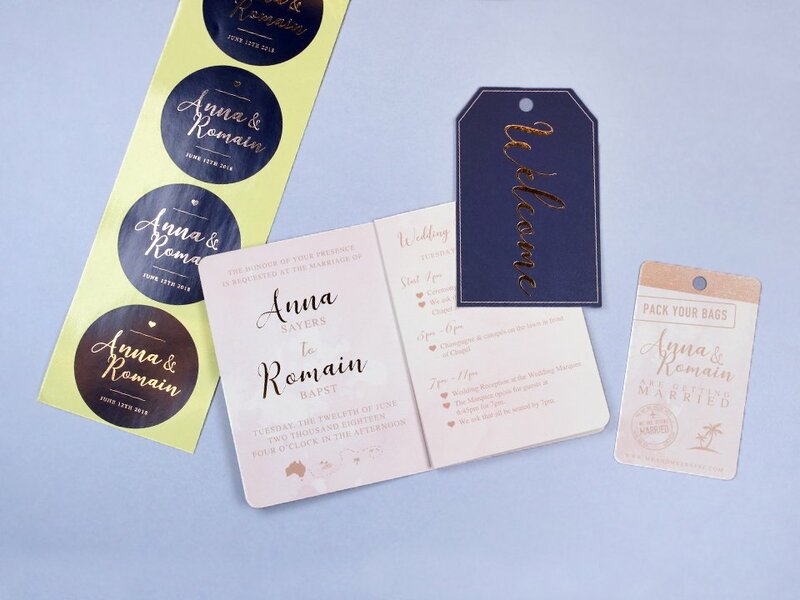 Make your send off package distinguish from any other invitations. 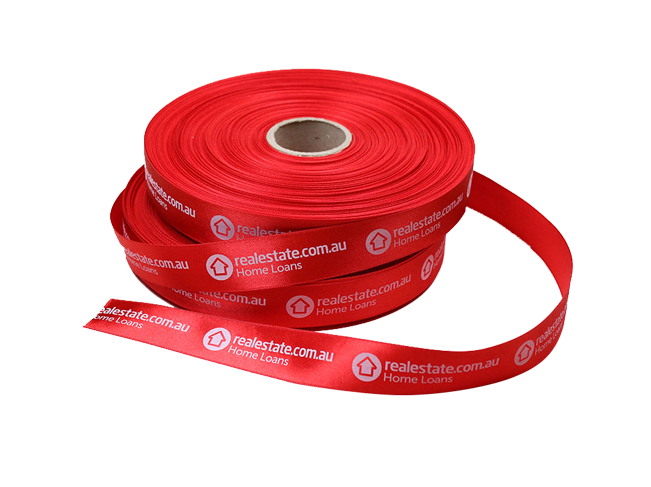 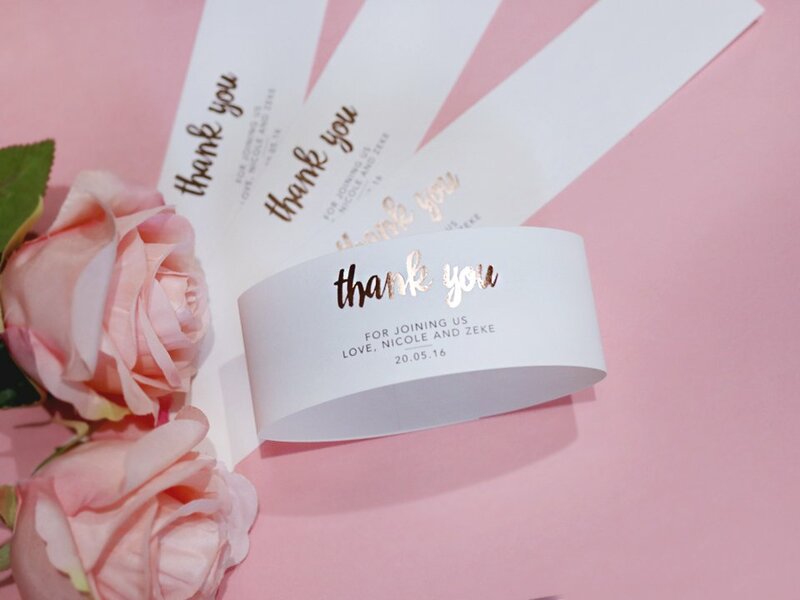 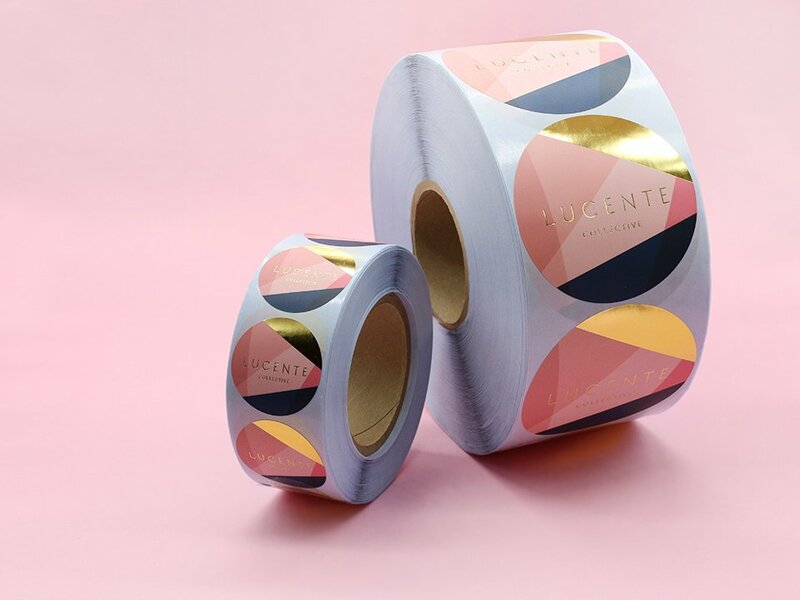 With these custom made belly bands, you can beautifully package your wedding stationary getting ready for your guests. 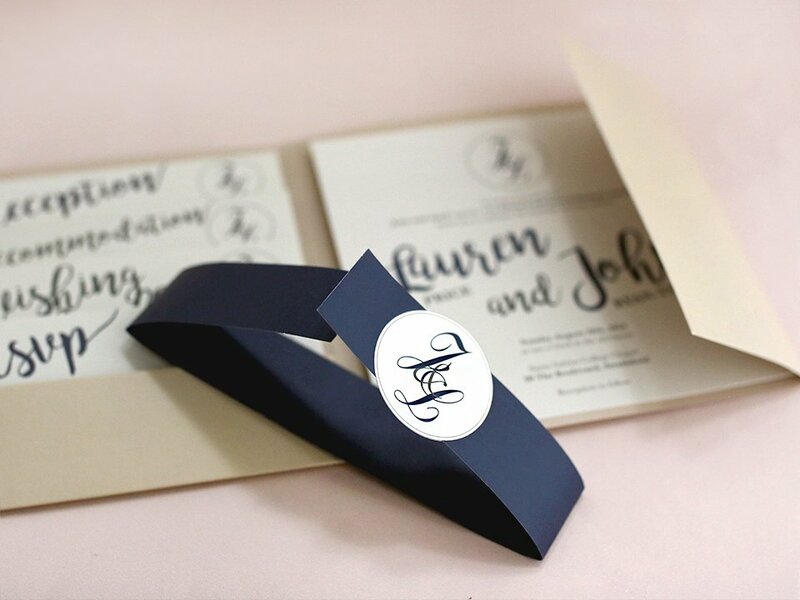 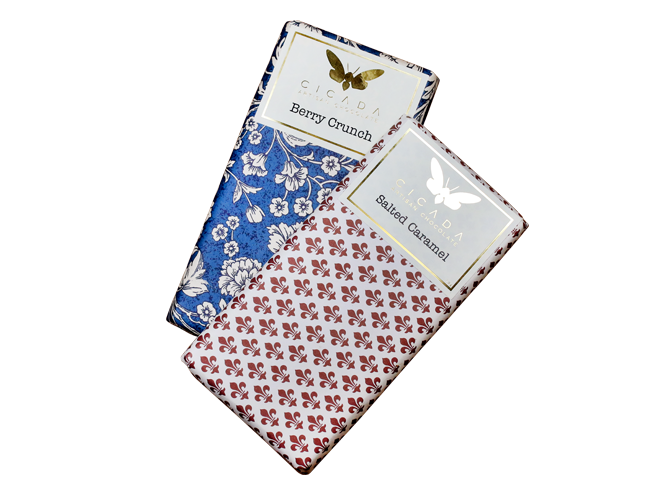 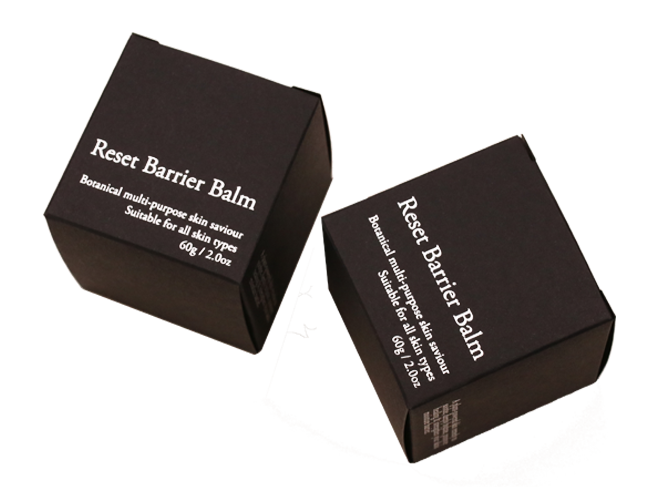 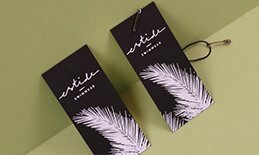 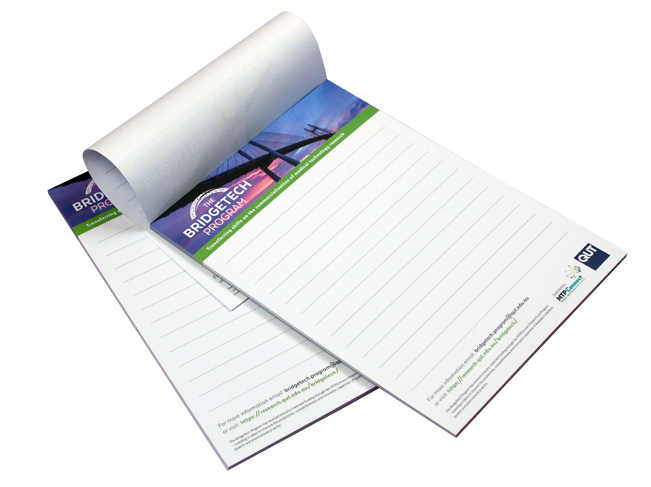 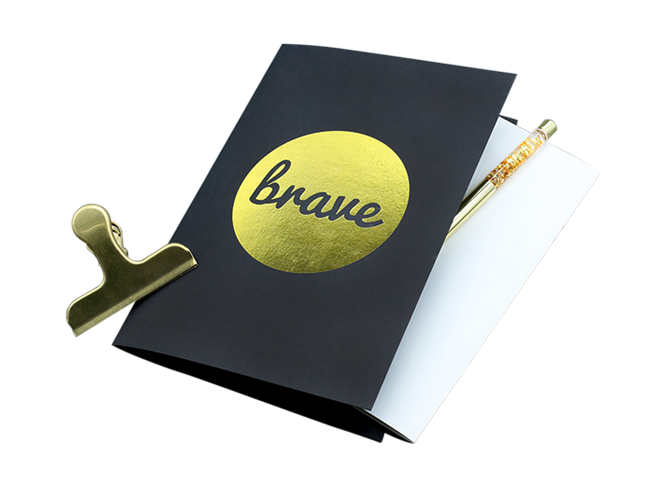 A wonderful way to impress your guests is to have your little words and hand them out enclosed in these special pockets.